Come join us for the annual CHI-Bowl to enjoy some indoor sports. 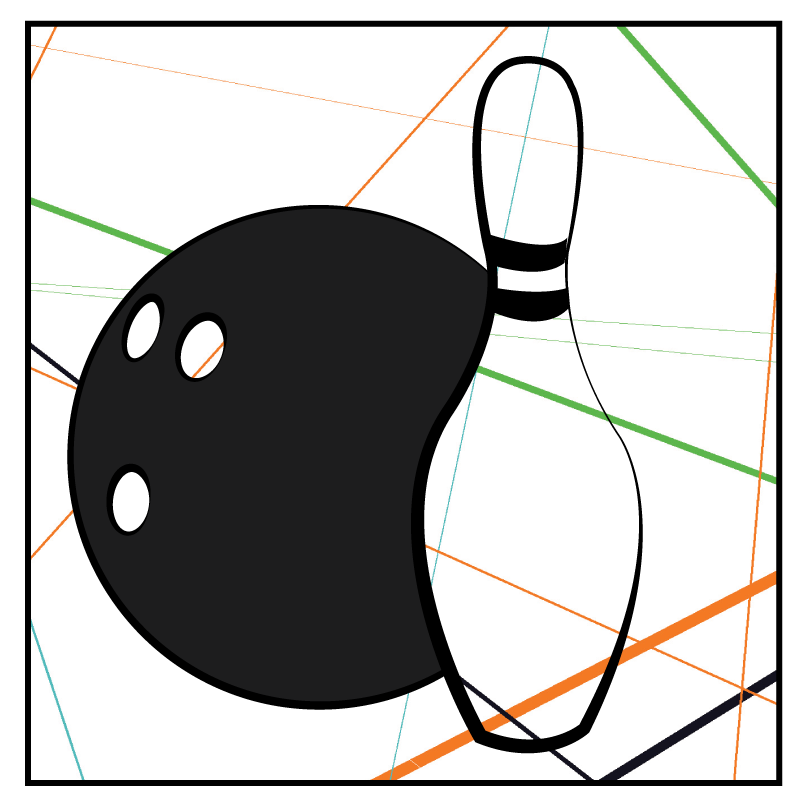 Dig out your bowling shirt and bowl a few games, or just hang out and socialize with your friends and colleagues. Families are welcome, too! Don’t forget your lucky bowling ball!